Your March Dribbble Meetup recap is here! Whether it’s a handful of folks meeting up for a casual chat, or one hundred designers filling an event space to learn more about design, Dribbble Meetups are an amazing thing—and March Dribbble Meetups were no exception! Meet Jerrod Maruyama, a freelance illustrator specializing in character design and all things cute. In this exclusive video interview, Jerrod explains the key difference between art and illustration and how to find your own voice as a creative. Tax season may be over, but it’s never too early to start strategizing how you can save even more money next year. Freelancers, this post is for you! The Hood sisters take us behind-the-scenes as they explain the idea behind their custom swag design for the Dribbble Shop. Get to know the sisters better and learn some fun little-known facts about them—like what career their mom hoped they would pursue and what they studied in school! Design a prototype in Adobe XD using their curated Fonts pack and you could win big! Our friends at Adobe XD are at it again! They’re hosting another amazing Playoff. The team wants you to design a prototype in Adobe XD using a Font pack curated by designer Veerle Pieters. Get your designs in now! User Experience Design expert Sarah Doody shares 3 key things to consider when crafting your UX Portfolio to land your first design job. Get to know Francine Thompson, a Minneapolis-based Graphic Design student and intern completing her senior year in school. 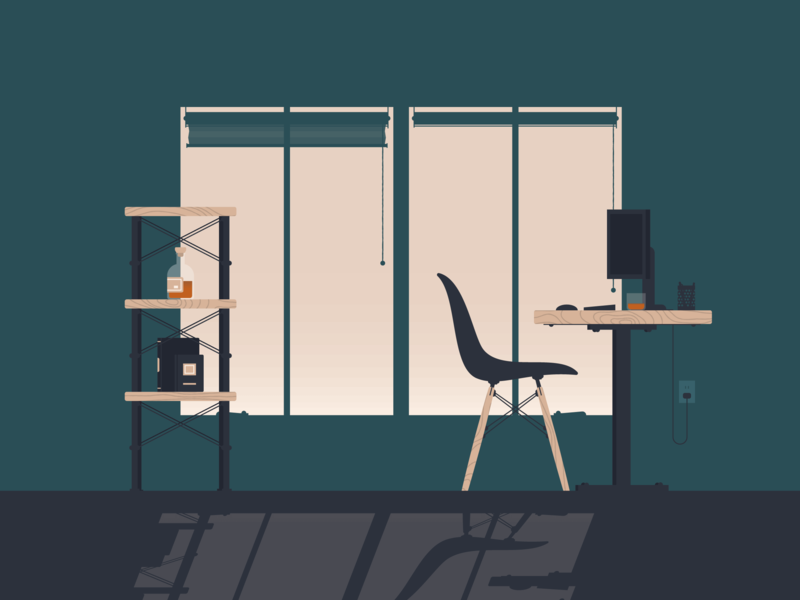 Dribbble’s fully remote team shares 10 tips for work from home success. Cover art by Matt Brown. Calling all Houston-based designers! 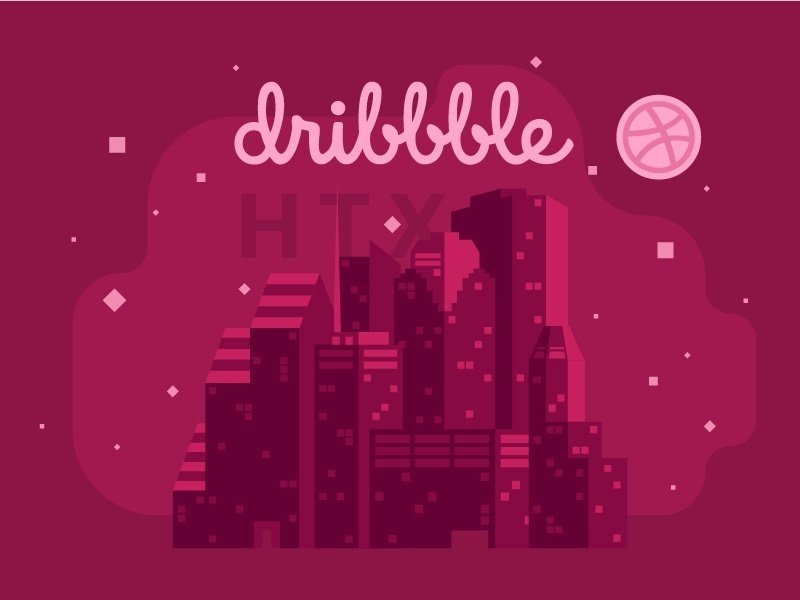 The folks at Intrepid and Accenture are hosting a Dribbble Meetup in your town on April 25. Hear from the team on all things design life and community in Houston, Texas. Are you new to Dribbble and not sure where to start? Maybe you’ve been trying to get an invite into the community but don’t know how? We’ve put together a list of 4 tips to help get your profile noticed and increase your chances of getting drafted. 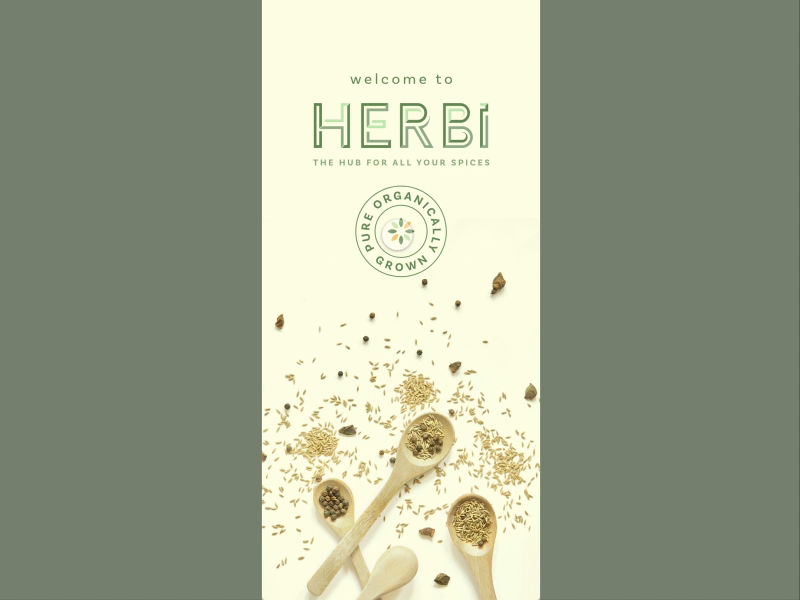 The folks at Mokriya share their general process and approach to building out a Design System from the ground up. Get to know freelance illustrator and designer Hayden Davis. Based in New York City, Hayden is taking full advantage of the flexibility of his schedule and designing a life that’s perfectly suited for him. Get inspired by his colorful and playful office space and see what a typical workday looks like for him! 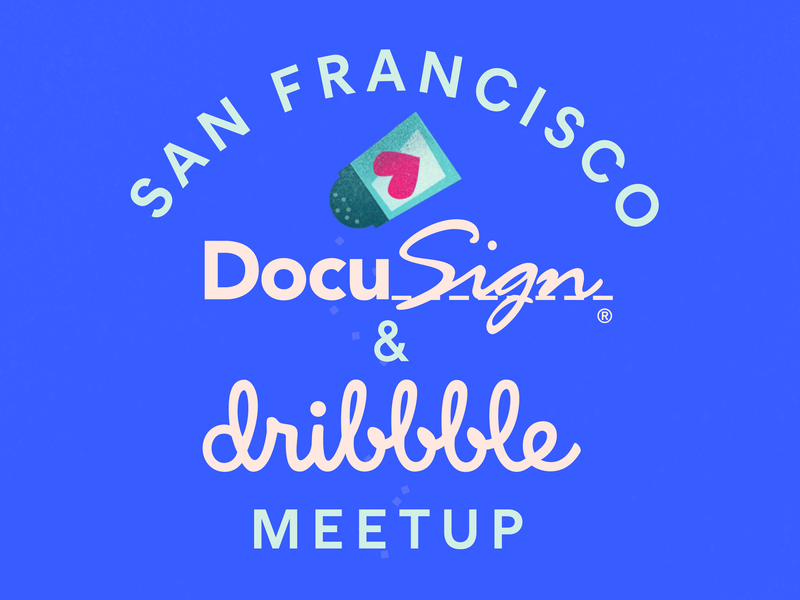 The DocuSign design team is cooking up something extra special for their upcoming Dribbble meetup in San Francisco. Learn more about the event and hear from DocuSign designers on what it’s like working in a design-heavy city. 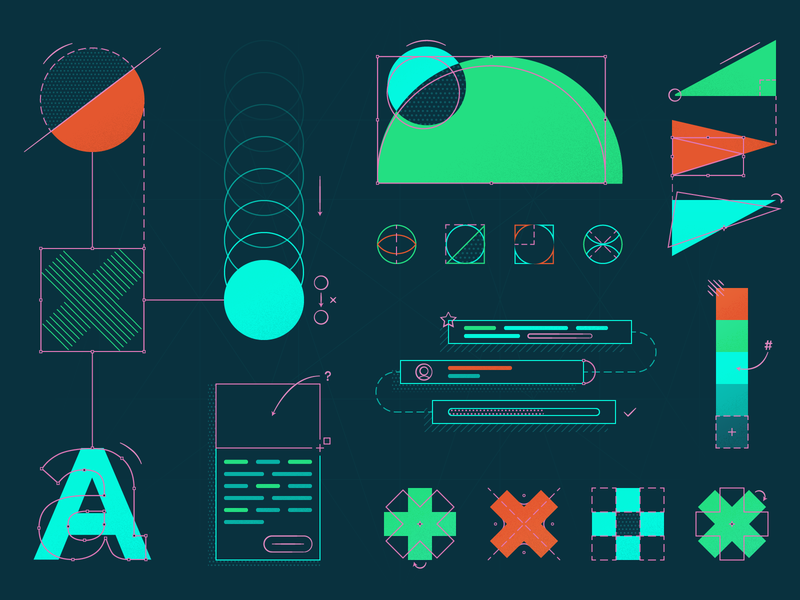 User Experience Design expert Sarah Doody shares a few key strategies for building out your UX portfolio from the ground up. 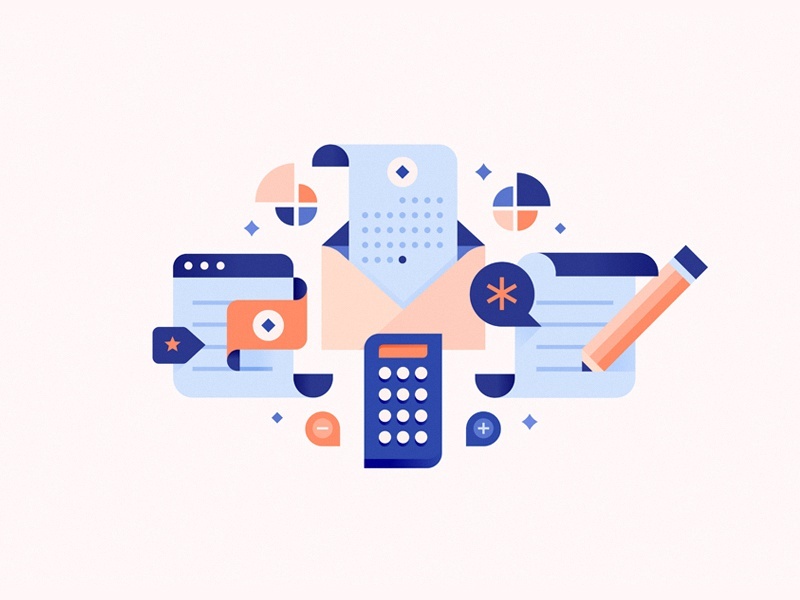 Managing your own freelance business and getting all of your tax paperwork together can be time-consuming and the antithesis of fun. Don’t stress! Today, our friends at Hyke show you how to take advantage of the best possible tax savings for your sole proprietorship or company. Cover shot by Chris Allen. Meet Lindsay Muir, Senior Graphic Designer at United By Blue. Get a glimpse into Lindsay’s lifestyle as she shares all of the different ways she incorporates both work and play into her daily routine. In this tutorial, map illustration expert Tom Woolley shares 8 simple steps to create your very own illustrated map. We’ve been cranking away and shipping new features, updates, and goodies for you to bring your design life to new heights. Feast your eyes on this smooth lineup of fresh features you can now find on Dribbble. How many different ways can the same subject be illustrated? Tons! Monday’s daily dose of inspiration is brought to you by designer Bailey Sullivan who shares 9 totally different interpretations of one of her favorite animals—the bird.